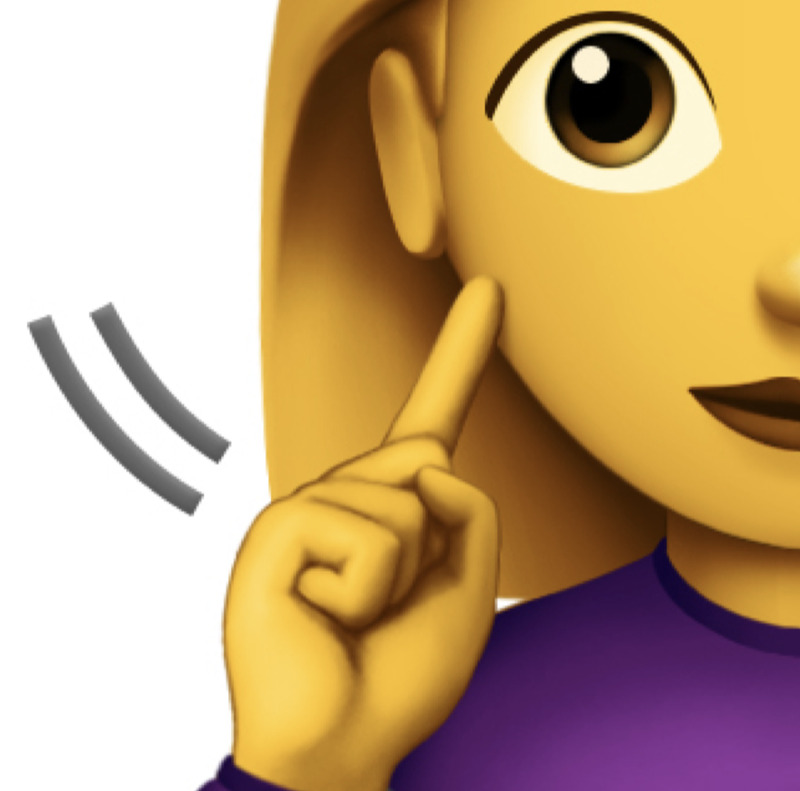 If Apple’s proposal is well-received, these emojis will become official in 2019, and would become available on iPhones and some Android phones in the second half of that year. 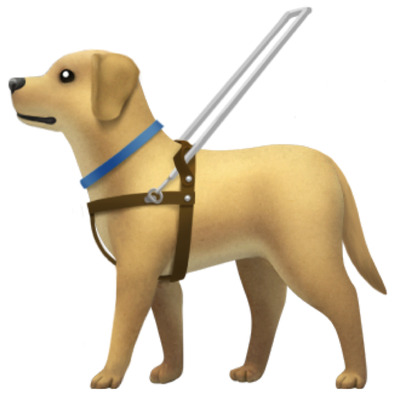 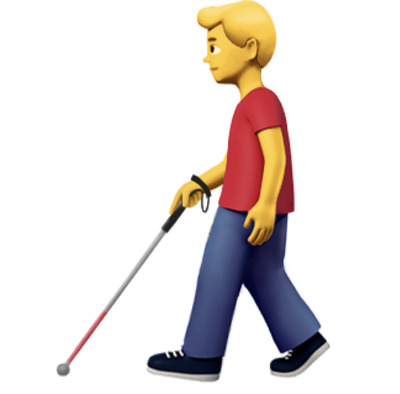 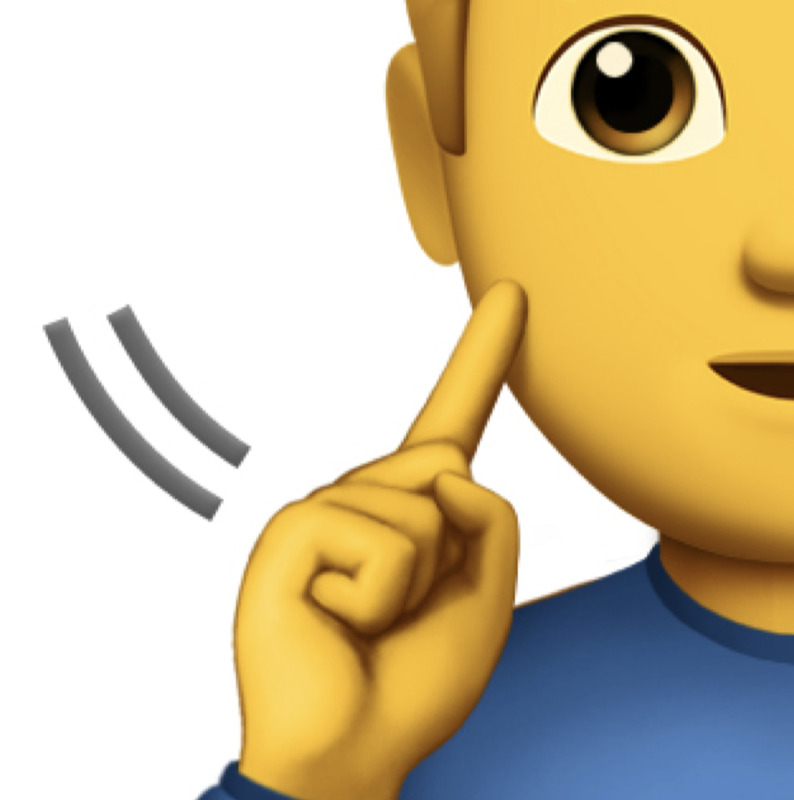 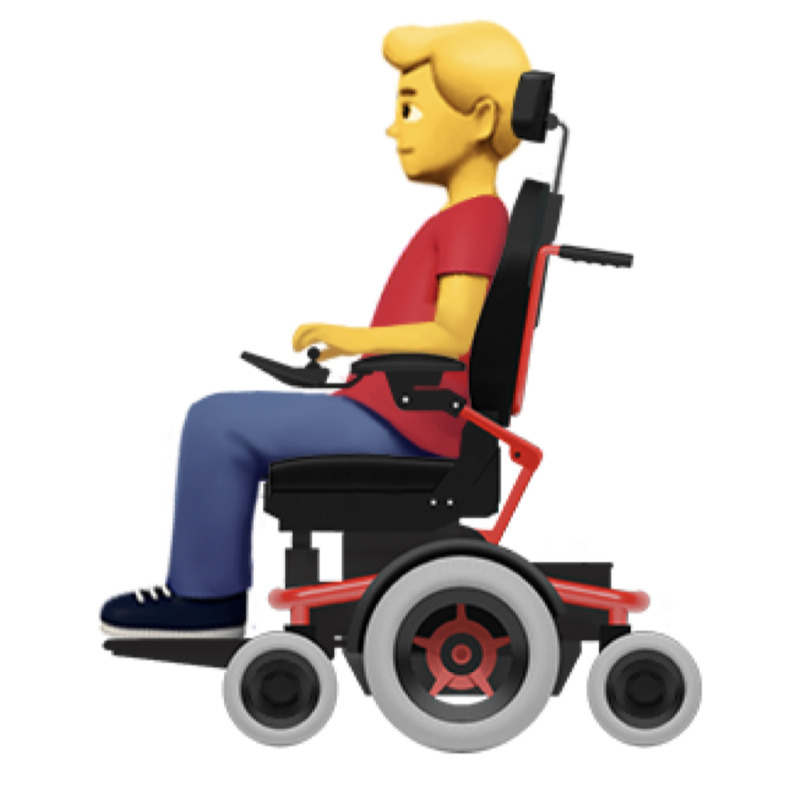 Apple’s new emojis have a theme – accessibility. 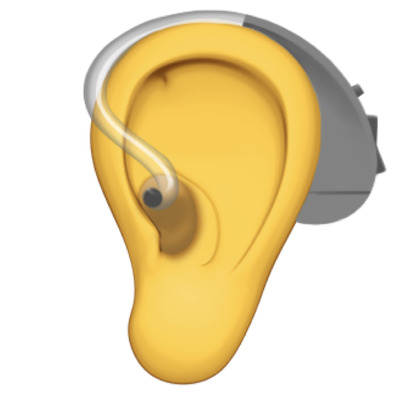 It worked with the American Council of the Blind, the Cerebral Palsy Foundation, and the National Association of the Deaf to design these new emojis. 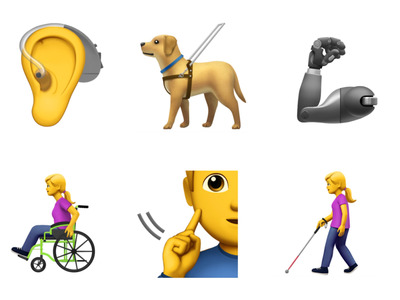 All 13 new emojis can “better represent individuals with disabilities,” according to Apple’s proposal. 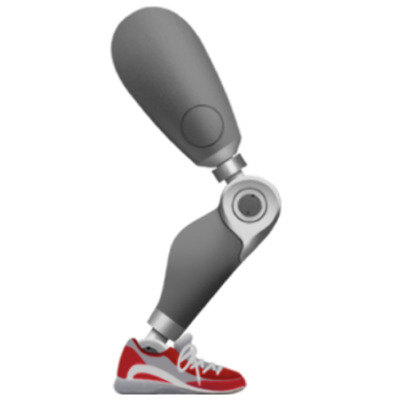 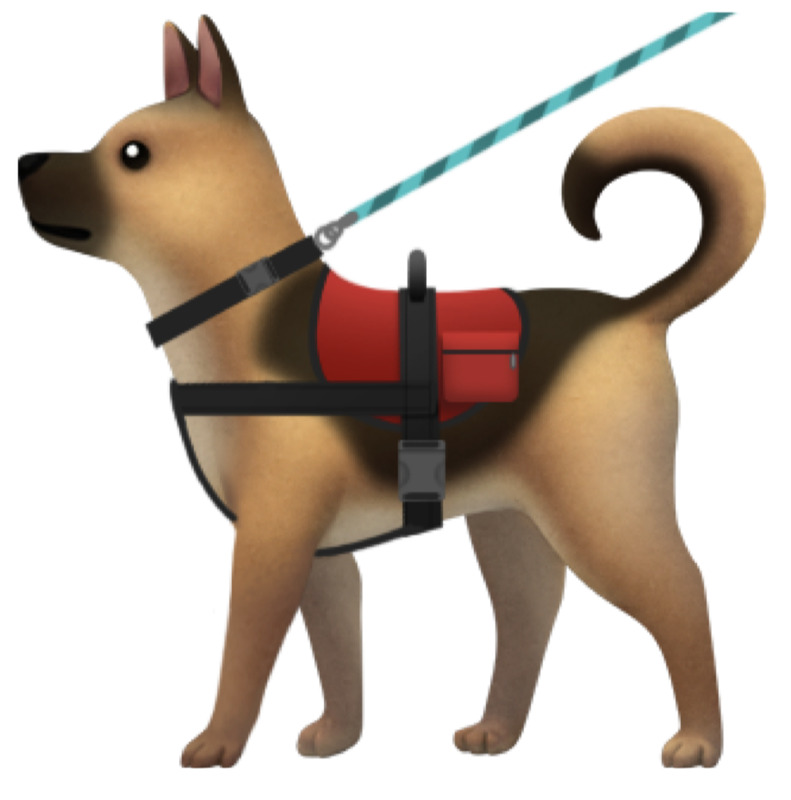 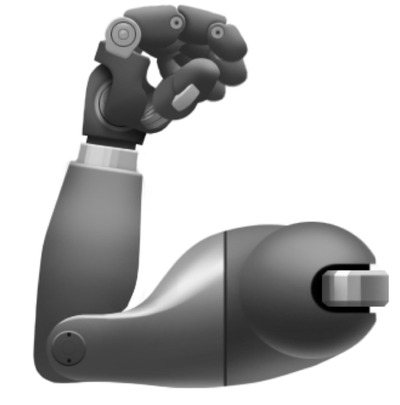 “The current selection of emoji provides a wide array of representations of people, activities, and objects meaningful to the general public, but very few speak to the life experiences of those with disabilities,” Apple wrote. 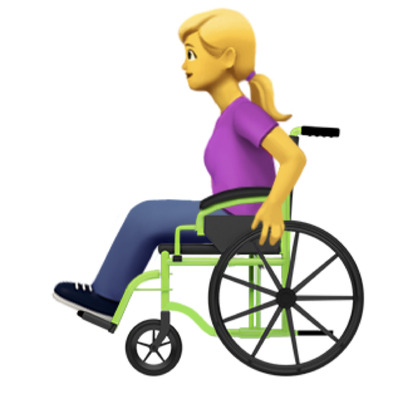 “This is not meant to be a comprehensive list of all possible depictions of disabilities, but to provide an initial starting point for greater representation for diversity within the emoji universe,” Apple continued.